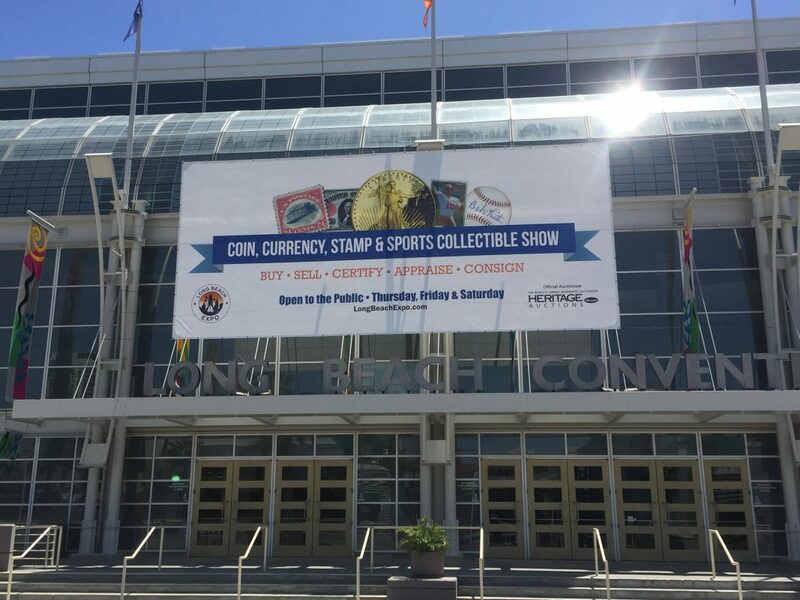 We are looking forward to seeing everyone this week at the Long Beach Expo. Stop by and see us at table 832. This entry was posted in Shows - Events. Bookmark the permalink.